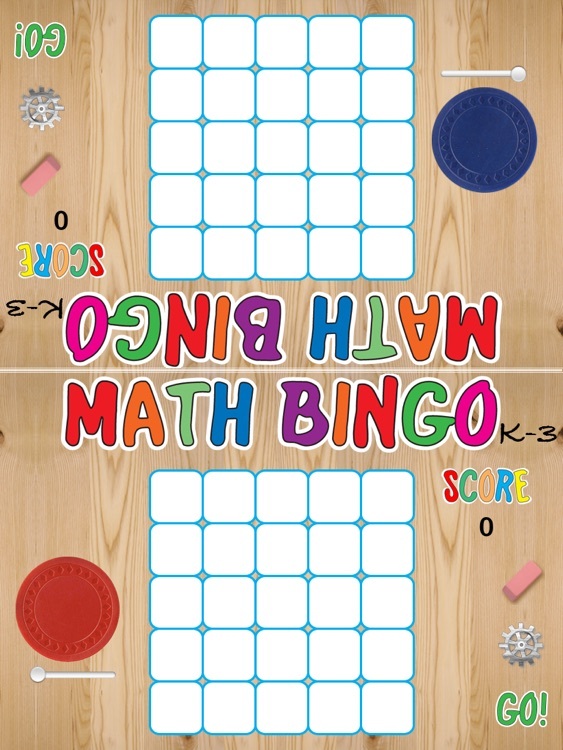 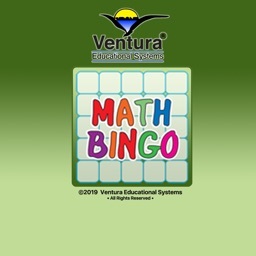 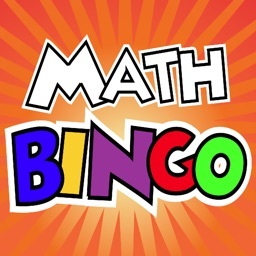 Math Bingo K-3 is a two player game that provides practice in addition, subtraction, multiplication, division and other math skills. Twenty different levels of problems can be selected. 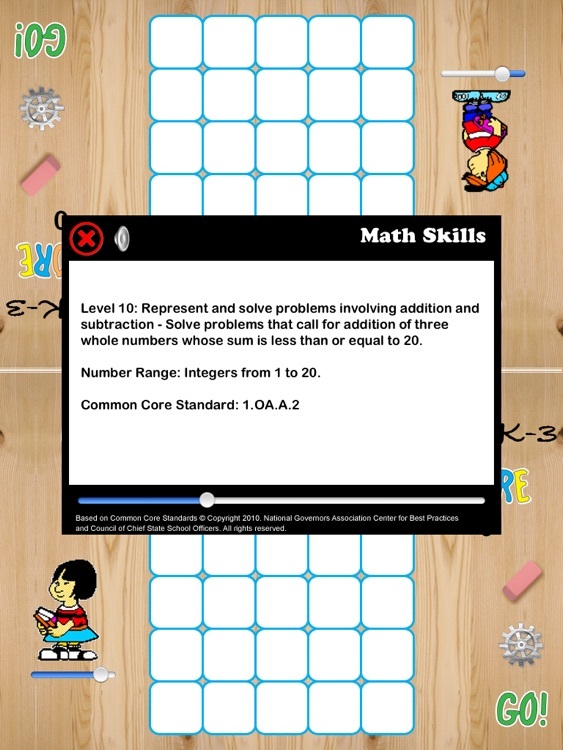 The levels are keyed to the Common Core Standards and are identified by standard numbers. 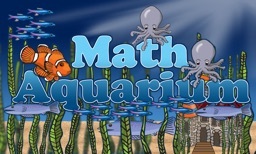 Within each of the levels problems are randomly generated so every game is a unique experience. 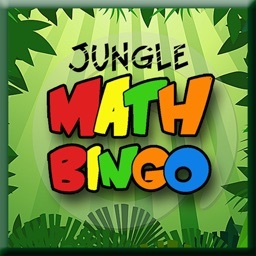 Players begin by sitting opposite each other with the iPad between them. 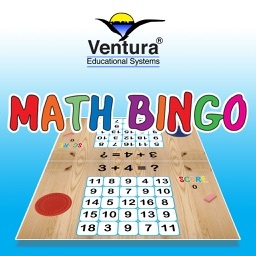 The first step is to use a slider to select a marker for each game board. 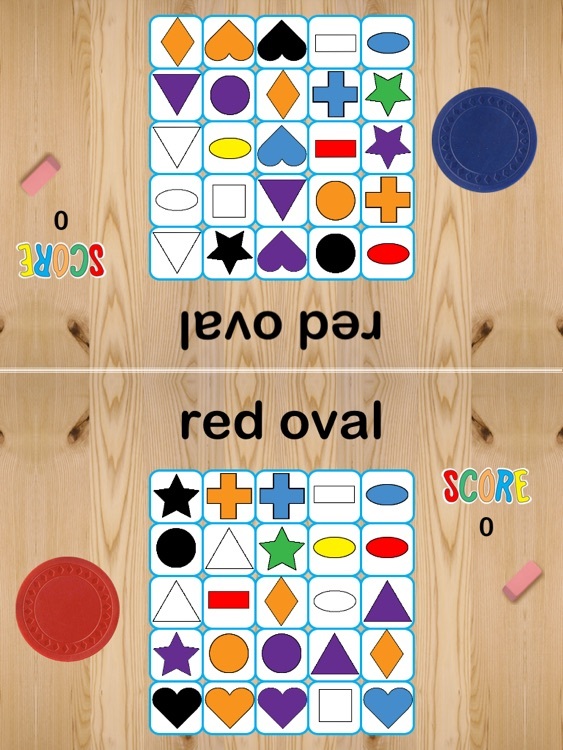 Once both players tap the go button, the game begins. 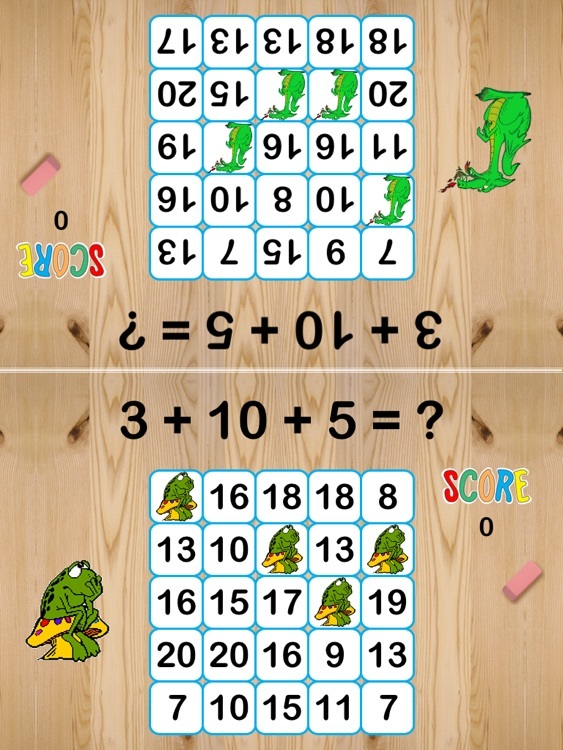 A problem is displayed on the screen and the player marks the answer on the game board. 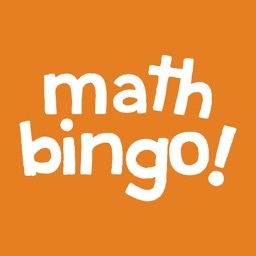 The first player to get five in a row wins the round. 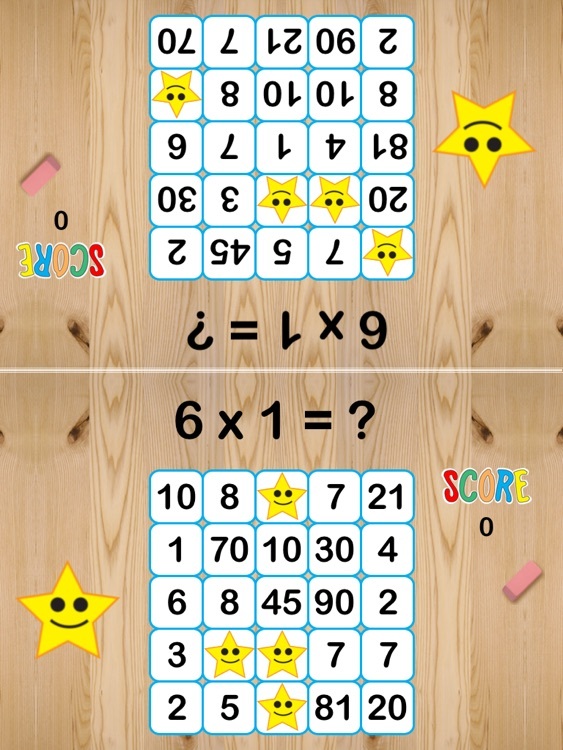 This app is appropriate for elementary age students who are in the primary grades or upper grade students who need more practice to improve math skills.